ANSI India is pleased to bring to you our range of Granite tiles that provides superior strength and versatility to your flooring and wall projects. ANSI India offers consistent colors thus making it suitable for any contemporary interior spaces. 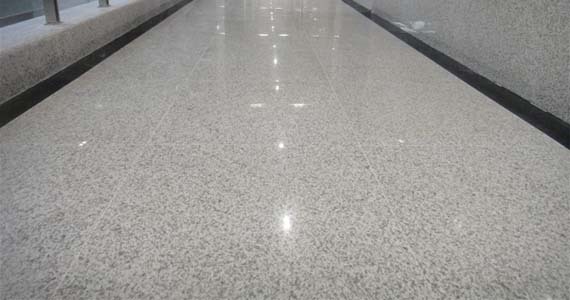 One of the exclusive feature of Granite is being Hard Wearing & dirt resistant thus making them an obvious choice for high traffic areas. Our granite presents richly ornamental colors and patterns that make a positive impression on everyone. These tiles are expertly cut for more straight-forward installations, and deliver a product that you can depend on long after your project is completed. 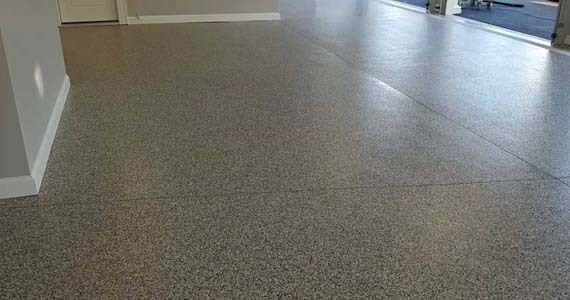 For a strong and decorative flooring or wall cladding material, our granite tiles can be trusted to deliver the high-end look and long-term endurance you're looking for. ANSI India offer a range of granite tile selections which will meet your expectations for a unique decorative value from tile to tile; random patterns and earthy colors that make an impression. For buildings granite is specifically used as a dimension stone. 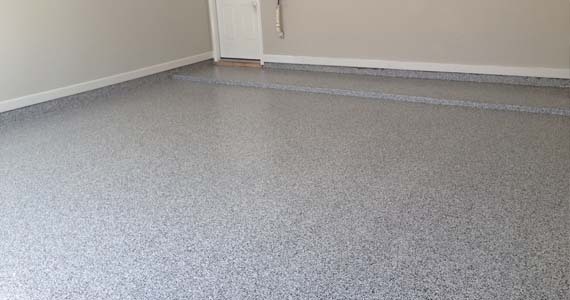 It is also used extensively as a flooring tile. It is now the choicest stone for construction across the world and India even more specifically because of Granite's durability.